Cassiohabib / Shutterstock.comCostco is a treasure trove for deal lovers. 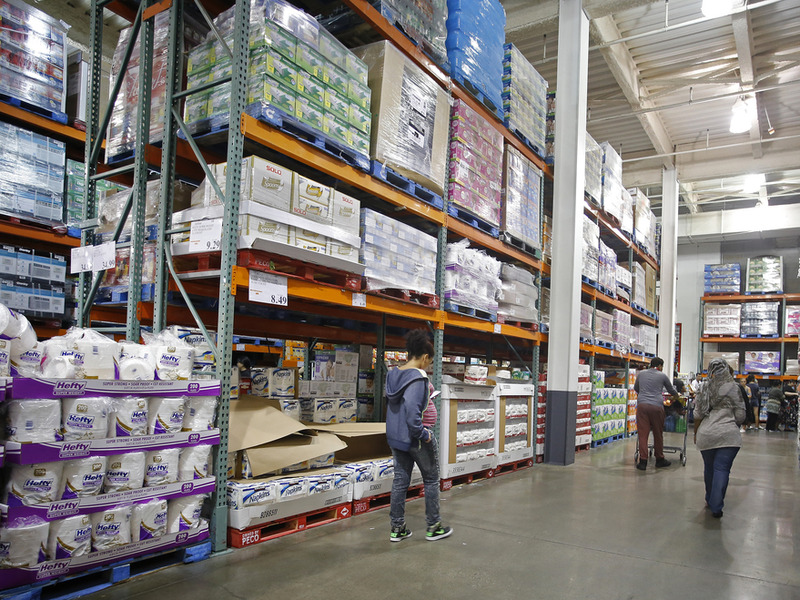 Costco has the best business model in the retail game, beating out Walmart and Amazon. The wholesale warehouse has more than 90 million members. 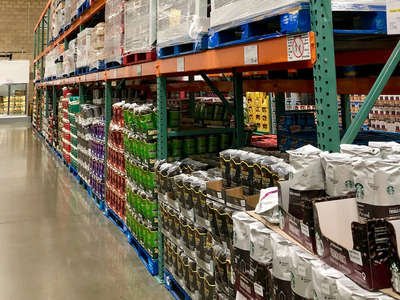 Costco deals are easy to come by, but we rounded up the bargains that are most worth your money. 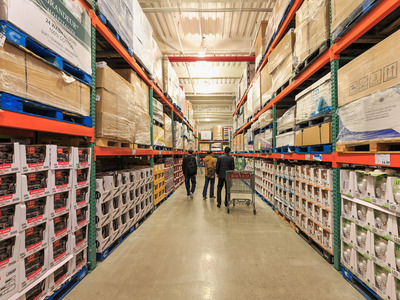 There’s a reason Costco is beating Walmart and Amazon with the best business model in retail. 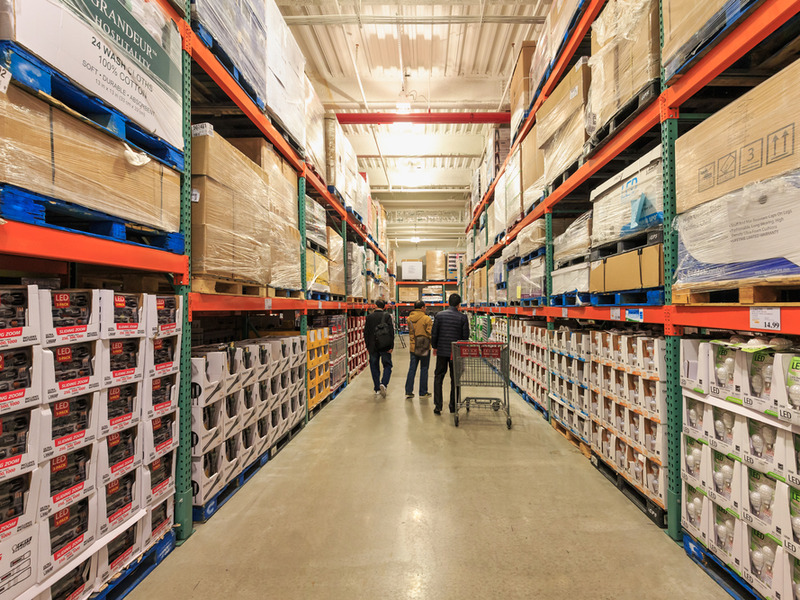 A treasure trove for the savvy shopper, the wholesale membership-only warehouse has deals galore in its double football-field-sized space – enough to draw in more than 90 millionCostcoholics and fulfil your wildest shopping dreams. It’s no secret that buying in bulk will help rein in the cash flow. Yet some of Costco’s deals are more worthwhile than others. 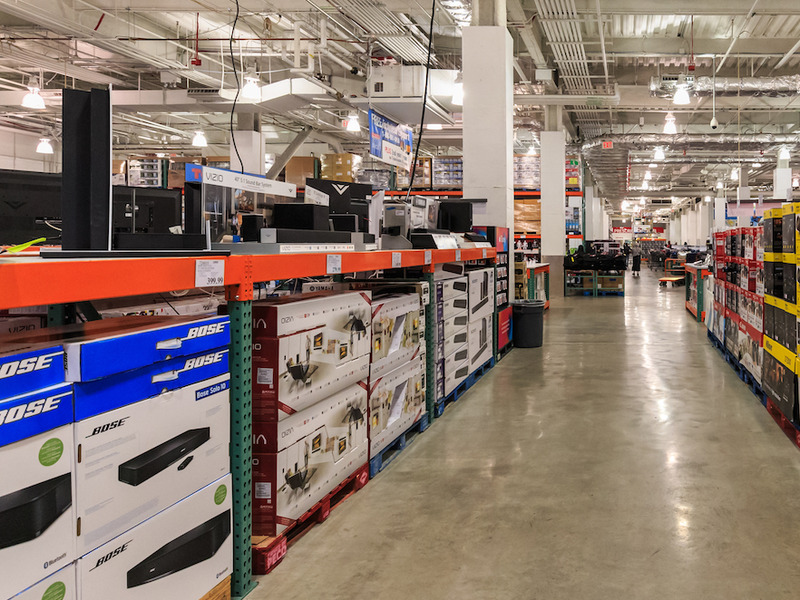 Keep reading to see the Costco deals worthy of your paycheck. 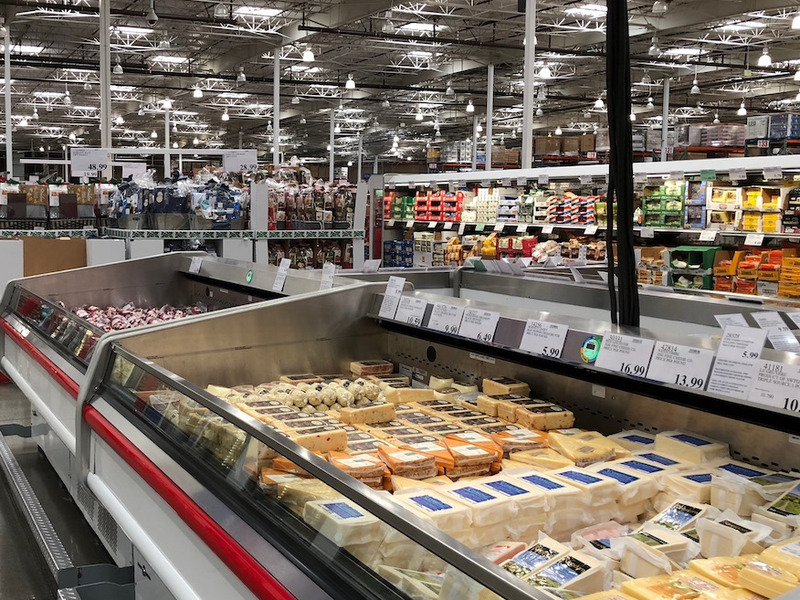 Costco-deal expert The Krazy Coupon Lady deems the cheese at Costco as “the cheapest cheese around.” With two-pound blocks of cheddar cheese selling for 40% cheaper than Walmart’s store-brand cheese, we tend to agree. That’s just $US0.15 per ounce compared to $US0.25 an ounce. Meanwhile, string cheese is roughly $US0.16 a stick – that’s cheaper than both the $US0.22 to $US0.24 average per stick you’ll find at a discount grocer and the $US0.41 per stick at a standard supermarket. There are many surprising things about Costco. Among them? They’re the biggest wine retailer in the US, stocking name-brand labels for 20% less than many wine stores. 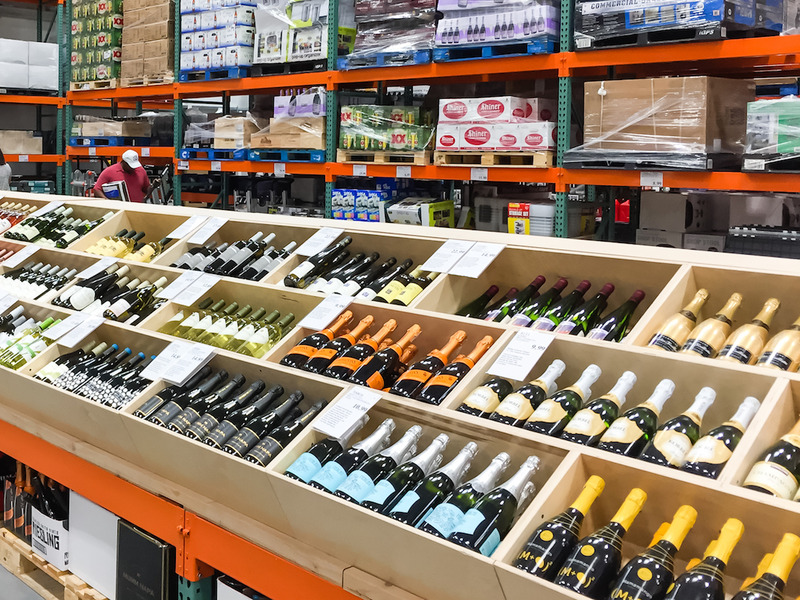 “On average, you can save $US5 to $US12 per bottle, depending on the original price of the wine,” Kyle James, founder of Rather-Be-Shopping, told GOBankingRates. 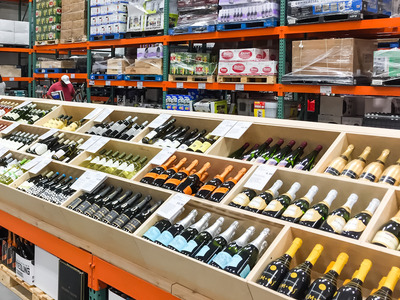 Better, you don’t need a Costco membership in 12 states to get your hands on these budget-friendly vinos. Try the highest-rated wines, which promise flavour and quality. This bargain is enough to start any health consumer’s morning off on the right note. 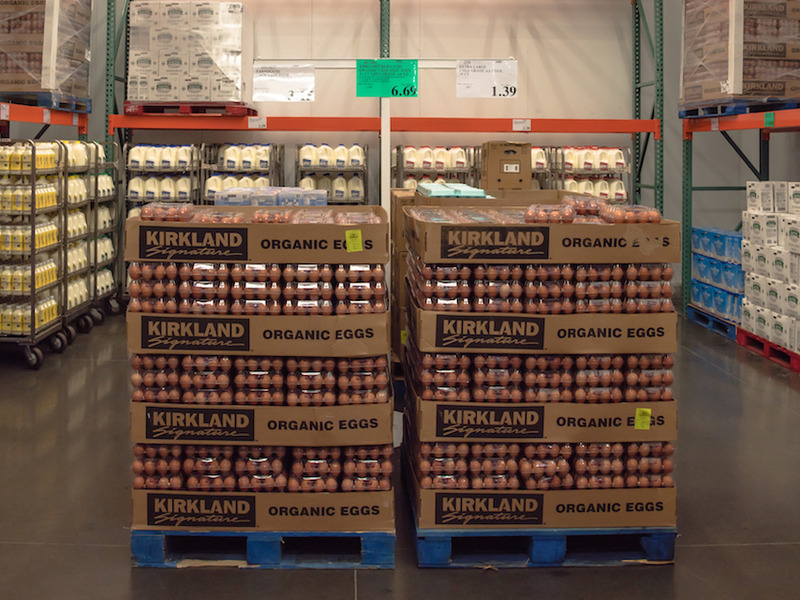 You can buy a 24-pack of organic eggs at Costco for $US7.49 in some locations. 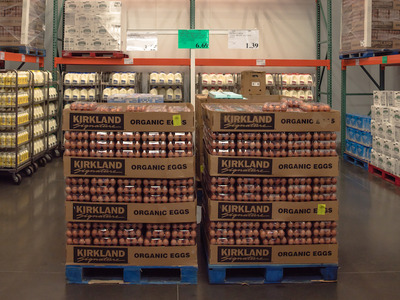 Elsewhere, a dozen organic eggs can be priced from $US4 to $US6. Now that’s one over-easy decision you can make. Costco has got your health covered. 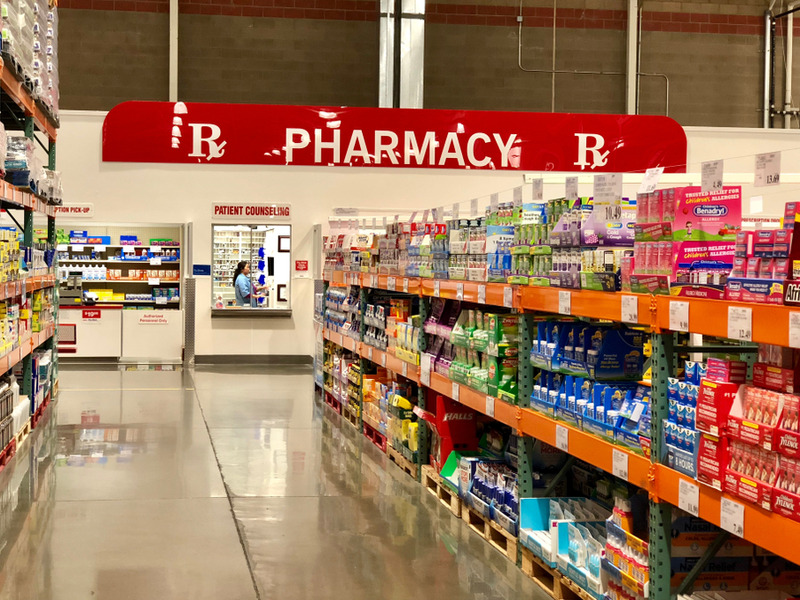 In addition to selling the most inexpensive pharmacy prescription drugs on the market, its over-the-counter offerings offer a bang for your buck. “For example, Zyrtec can cost about $US0.43 per pill at drugstores, but (for $US10.99) the Aller-Tec generic version at Costco checks in at about $US0.03 per pill,” Sakraida told GOBankingRates Even if you insist on the name-brand stuff, it’s still cheaper. Zyrtec at Costco will set you back only $US0.34 a pill. 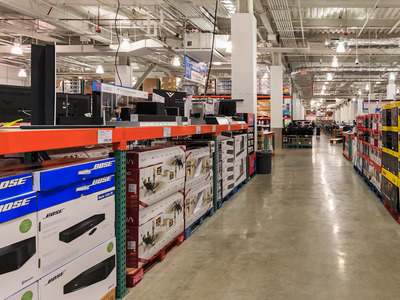 You can buy a Bose sound system from Costco for $US30 to $US50 less than anywhere else, Amazon included. At one point, a Bose SoundLink Mini Bluetooth Speaker cost $US159 at Costco, compared to $US196.49 at Amazon. That’s over 23% in savings. Costco sells a four-pack of energy-efficient LED 60-watt bulbs for $US3.99; buy them elsewhere, and you’ll be shelling out $US14.99. And that’s not to mention the money you’ll be saving on your electricity bill. This purchase is a win-win for your bank account and the environment. Fuelling your morning-brew needs really adds up, especially if you’re one of the millennials who spend more money on coffee than retirement. But it doesn’t have to be that way when you buy your whole beans or ground coffee from Costco. 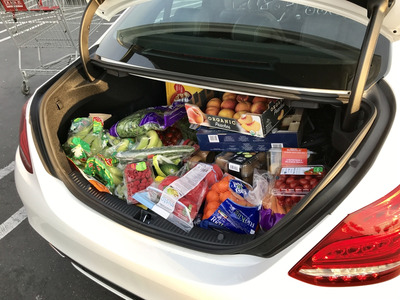 The bloggers of Frugalwoods calculated how much they’d save in a year by switching from the expensive beans they were buying to the Kirkland brand – $US214.11. That’s more than three times a Costco membership. 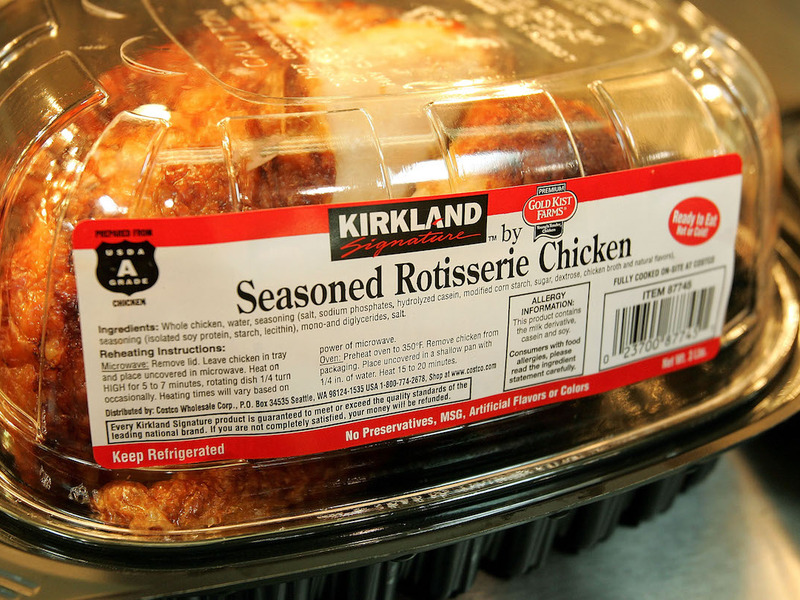 By now, Costco is famous for its unbeatable rotisserie chicken to the point it has a Facebook fan page. Coming in at $US4.99, it’s the cheapest compared to any other supermarket. This beauty comes in at a minimum of a hefty three pounds, making for a unit price of $US1.67 a pound. For comparison’s sake, Walmart sells its chicken for a dollar more but the size is smaller. Bonus: This unbelievable price tag doesn’t seem to be changing anytime soon. 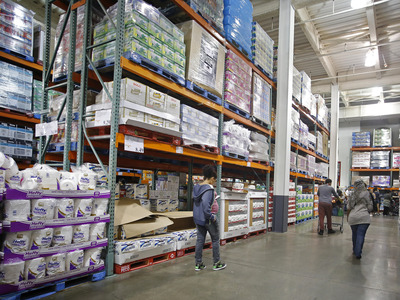 Costco’s chief financial officer, Richard Galanti, told The Seattle Times that the company was willing to eat the $US30 to $US40 million loss they experience each year by not raising the price. 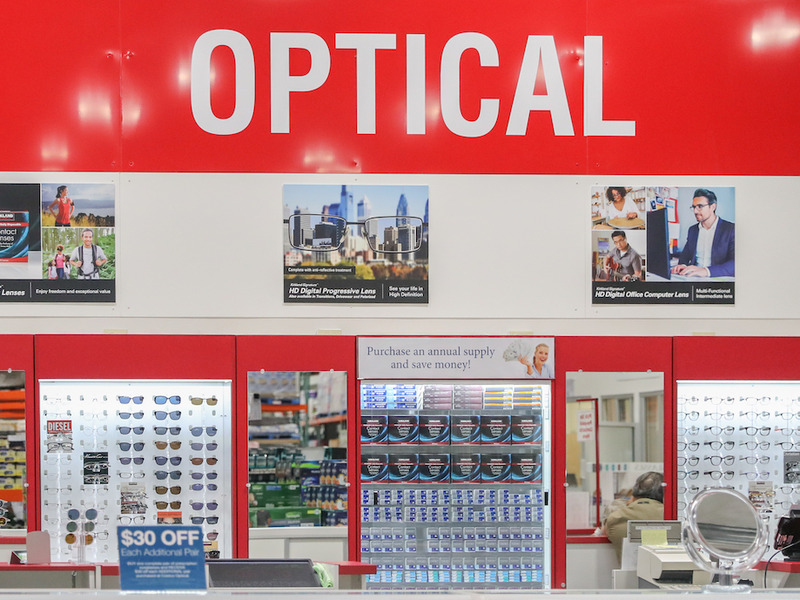 Costco topped Consumer Reports‘ latest rating of eyeglass stores, beating out most chains. 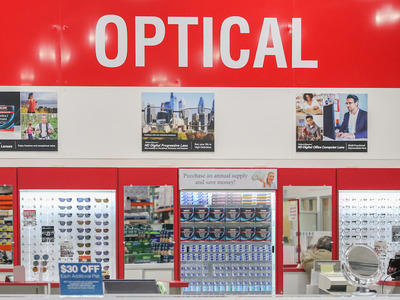 Shoppers see savings when it comes to the cost of frames and lenses, compared to those who bought their eyewear from independent retailers, private physicians, or specialty stores. 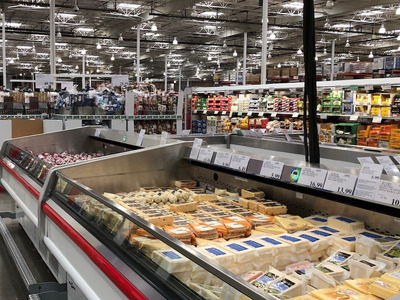 It’s easy to see why – the median price at Costco is $US186, compared to $US300 for other options. Kids come at a cost. American families, on average, spend more than $US11,000 in the first year of a child’s life. 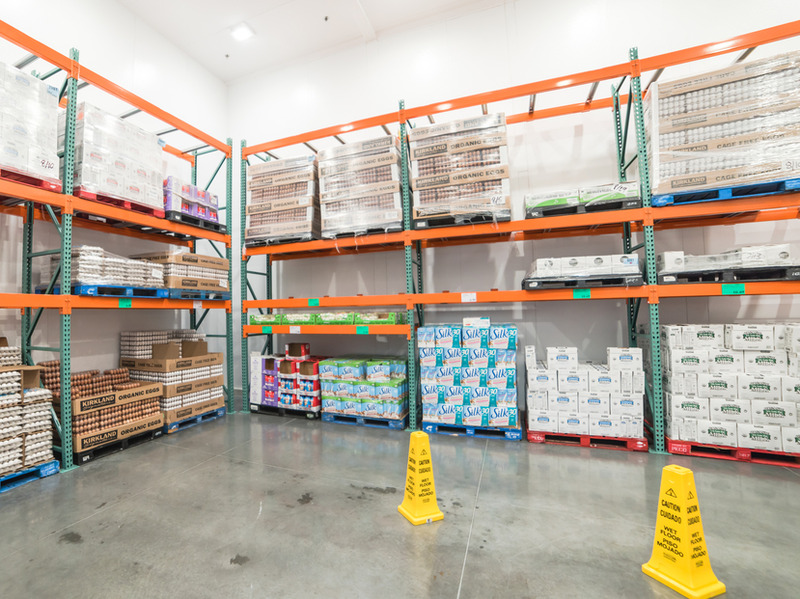 Start cutting corners by purchasing your baby formula from Costco – it’s less than half the price of the formula you may purchase at your local grocery store. Kirkland’s signature brand formula is only $US0.46 an ounce, while name brand Enfamil is $US0.89. Bakers, delight. A number of savvy retail bloggers, including The Many Little Joys and The Krazy Coupon Lady, rave about Costco’s dry active yeast bargain. With a two-pound package of Red Star yeast, the store offers arguably a lifetime’s worth at just $US4.49. That’s $US0.14 an ounce, compared to $US0.31 at Amazon, $US0.44 at Walmart, and $US1.37 at a regular grocery store. Two pounds may sound like a lot, but you can freeze yeast for a long time. “I pull it out to refill a smaller plastic container I keep in my fridge, and it’s still going strong over a year later!” writes The Many Little Joys. Costco may not have all the spices your spice rack dreams of, but the ones it does have are a bargain. 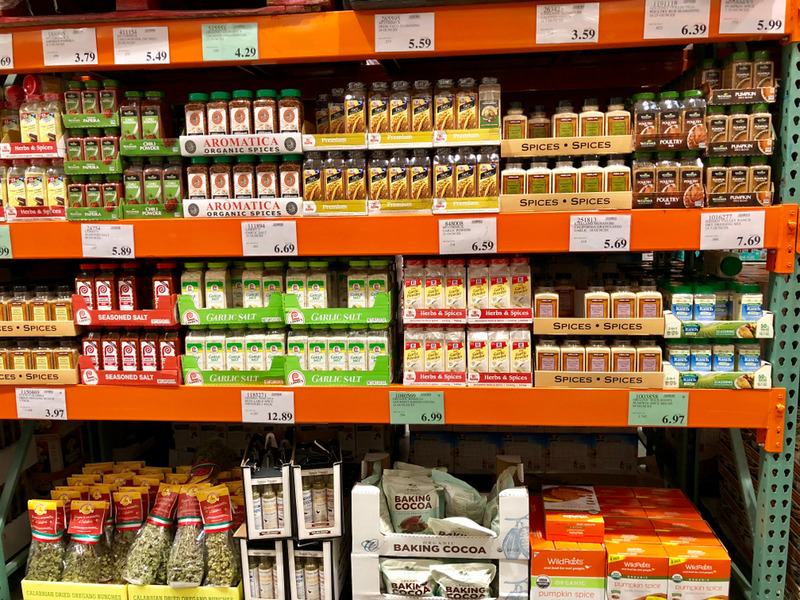 The blogger behind The Many Little Joys bought a bottle of cinnamon for $US2.59 ($US0.24 an ounce) instead of spending $US8.99 ($US1.02 an ounce) on a similar-sized bottle of McCormick cinnamon at the grocery store. Garlic powder is $US0.30 an ounce and whole pepper is $US0.55 an ounce. The best part is dried spices last a while, so it’s a deal that keeps on giving.